This giveaway is sponsored by ALC Wireless and hosted by Mom Does Reviews. Security is so important these days--the news has been filled with break-ins. As a senior (yeah I admit it) I worry a lot about someone breaking into my apartment and taking what little I don't have! I'm even more afraid of being harmed by someone breaking in when I am at home. I don't know if this alarm would work in an apartment building-if it does I'd be first on line to purchase it!! And just think--you can monitor it before you even get there!! Read the review and see if this would help your peace of mind! ALC Wireless Home Security offers me the power to view and arm my home from anywhere, anytime. There are no set up or monthly fees, and I can set it up myself. Putting the camera where I feel is best, and securing the areas I want secured in my home. 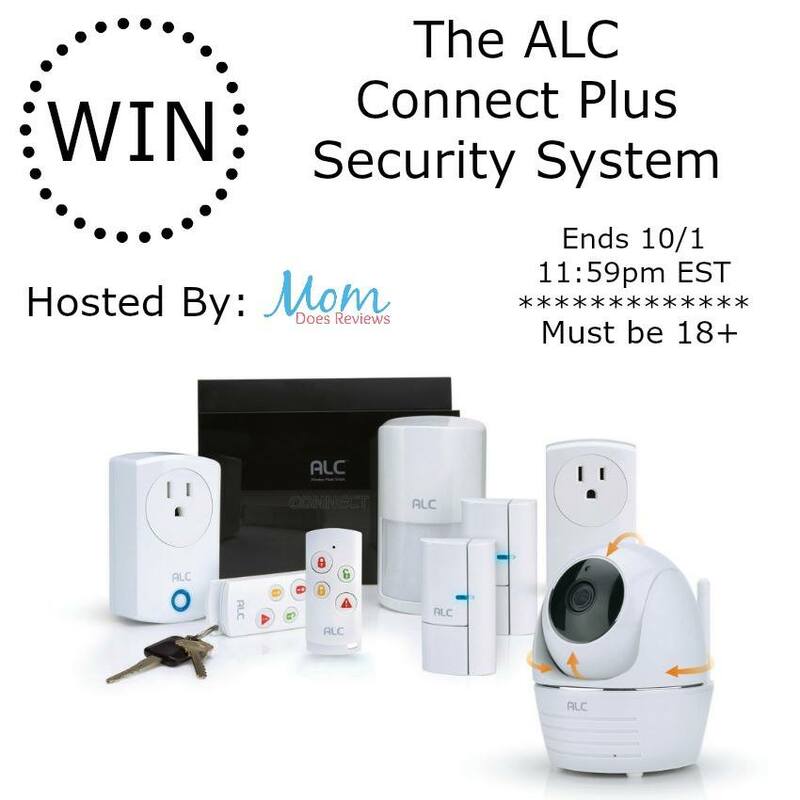 ALC Wireless Home Security is security done my way, the way security should be. 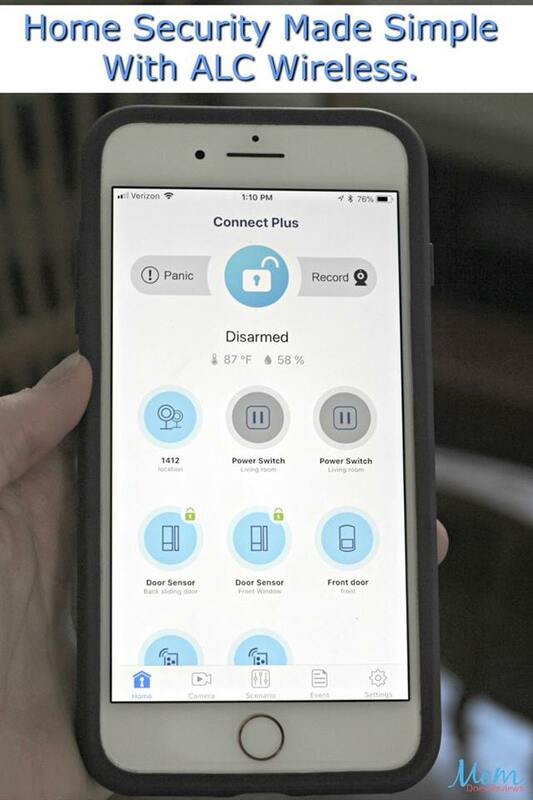 It comes with everything you need to setup and secure your home, including batteries and hardware. This system also works with The Nest and Alexa. Be sure to read Christina's review on Mom Does Reviews HERE. Love to use one to keep my family alerted if someone enters our home. I like how it connects to your phone. We could really use this. You can never be too careful nowadays. I love it alerts as soon as Someone tries to enter. i liket that it works with alexa and connects to your phone.